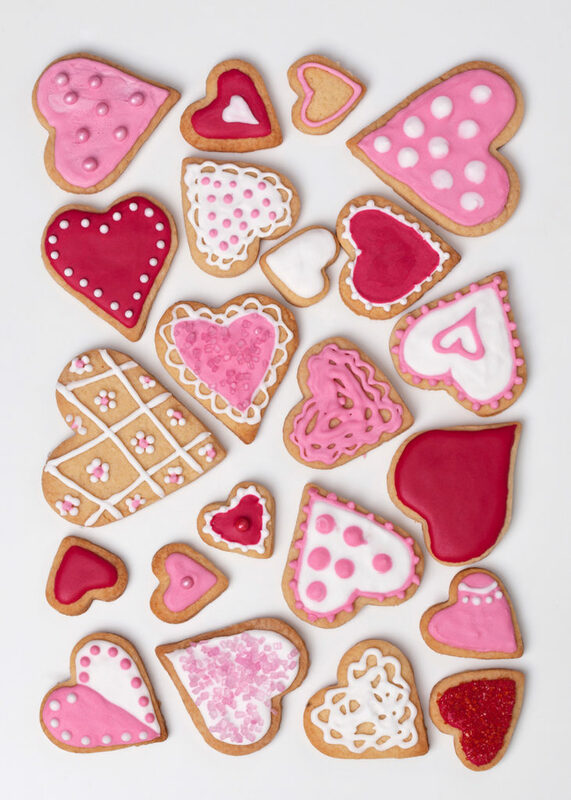 Spend $10 or more in any specialty store at Majura Park Shopping Centre on the 14th February and receive a FREE packet of Valentine's Day biscuits. Present your receipt to the staff at the Valentines Day display in front of Big W between 9am and 6pm* on Thursday 14 February 2019 to receive your free biscuits. *Limit of one gift per customer, while stock lasts.